I believe that it is important to give back with your community. 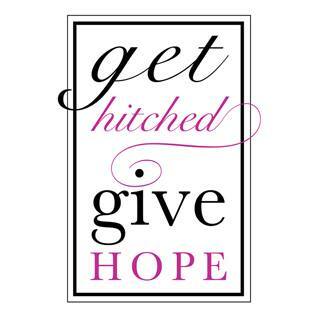 I am currently the VP of PR for my favorite local charity- “Get Hitched Give Hope”. This is their 9th year and I could not be more excited. Dream Foundation, to grant wishes to adults with a terminal diagnosis, and Young Survival Coalition, to provide support to young women with breast cancer. We do this through niche community events, like our bridal charity auction and gala at the Four Seasons Seattle on November 10th, 2016. Tickets are on Sale now! We are 100% volunteer. Last year we raised $117,000! Can you believe that? I have always really admired this group of dedicated and passionate people. As an attendee and supporter for years. (Okay.. kind of a groupie… haha) It was such an honor when “Get Hitched Give Hope” asked me to sit on the board. I currently am donating 10% of my commission to “Get Hitched Give Hope”. If you would like to know more about it. Feel free to call me or shoot me a message.